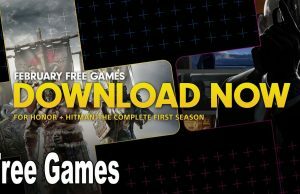 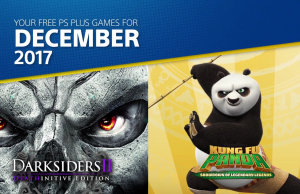 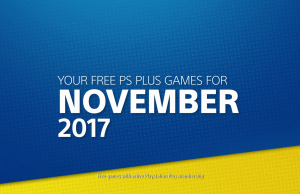 Home / Posts tagged "PlayStation Plus"
Free PlayStation 4 Games Lineup November 2017 Trailer of PlayStation Plus. 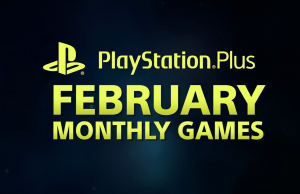 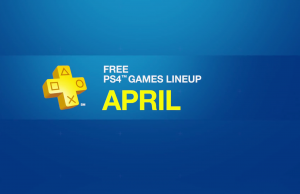 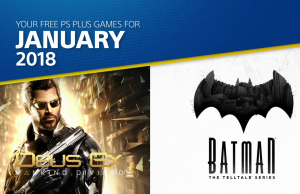 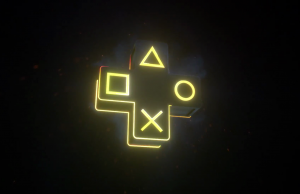 Power Up Your Play Trailer of PlayStation Plus. 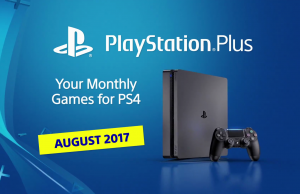 Free PS4 Games Lineup August 2017 Trailer for PlayStation Plus. Free PS4 Games Lineup July 2017 Trailer for PlayStation Plus. 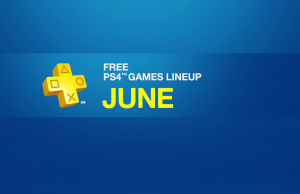 Free PS4 Games Lineup June 2017 Trailer for PlayStation Plus. 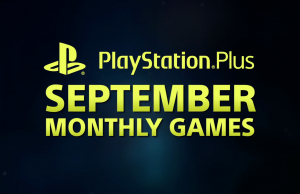 Killing Floor 2 and Life is Strange.